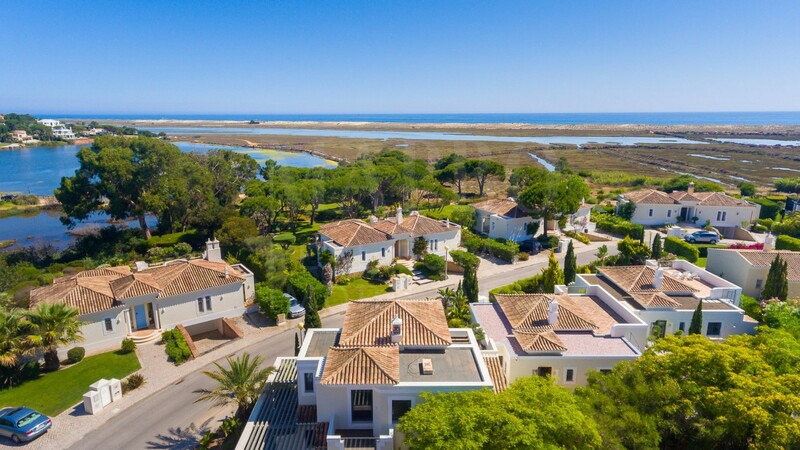 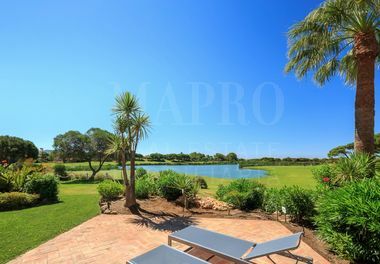 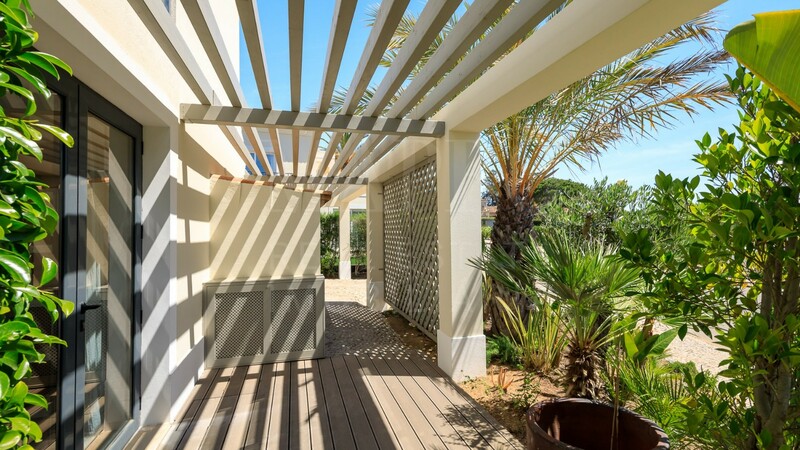 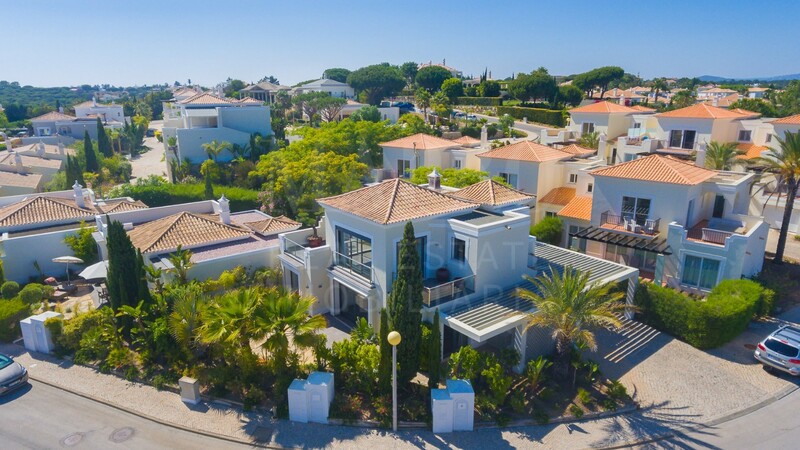 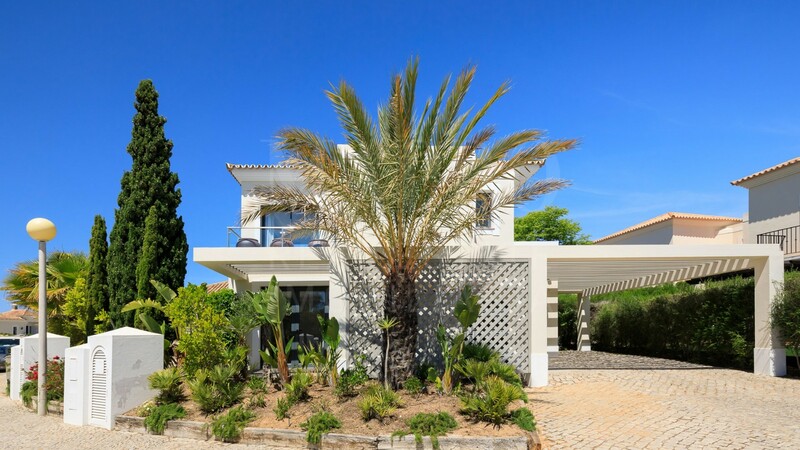 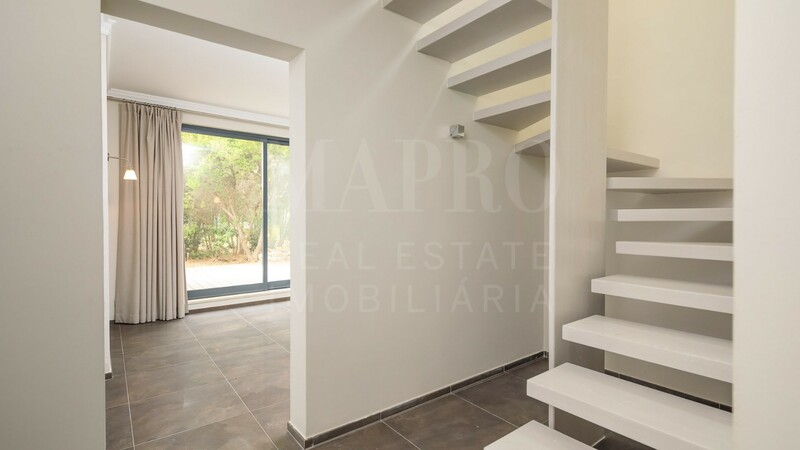 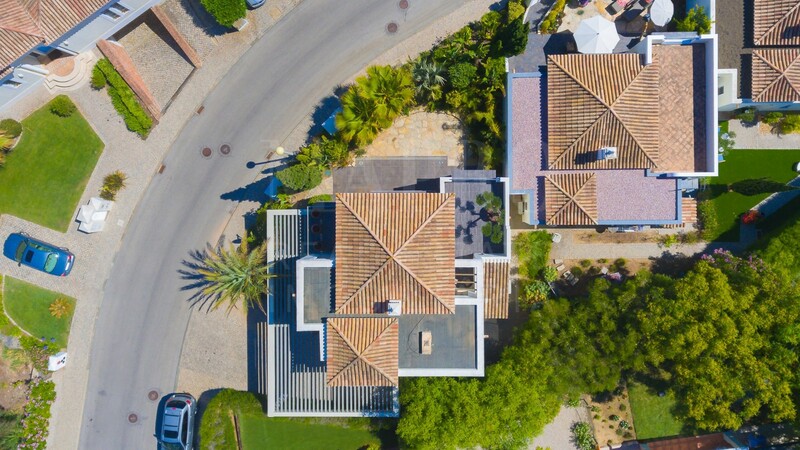 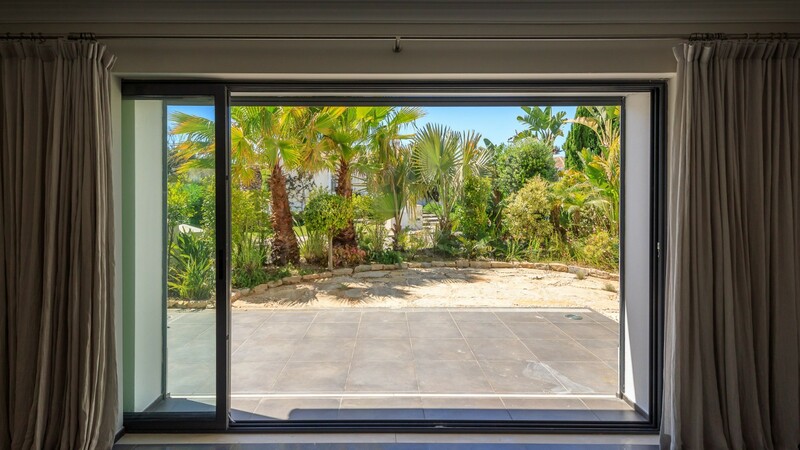 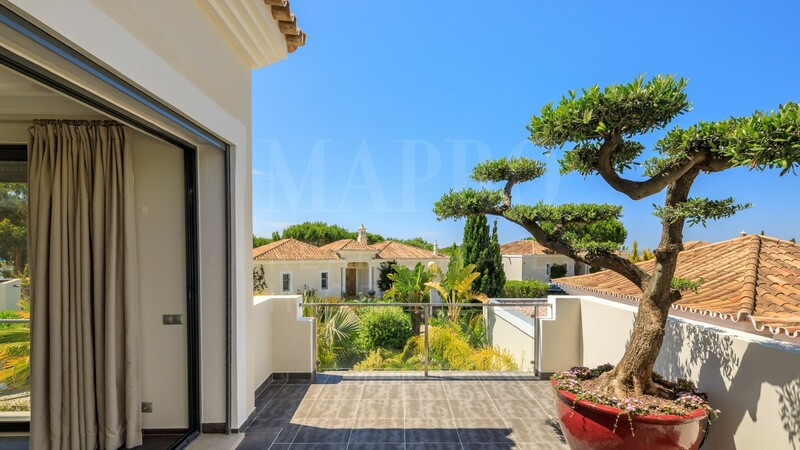 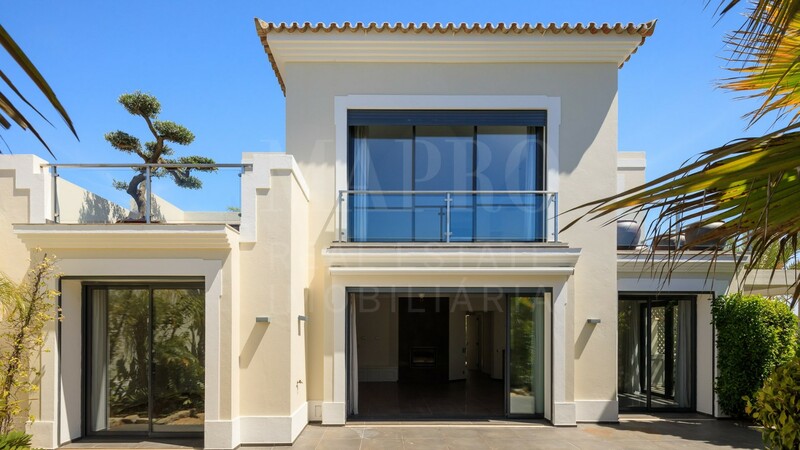 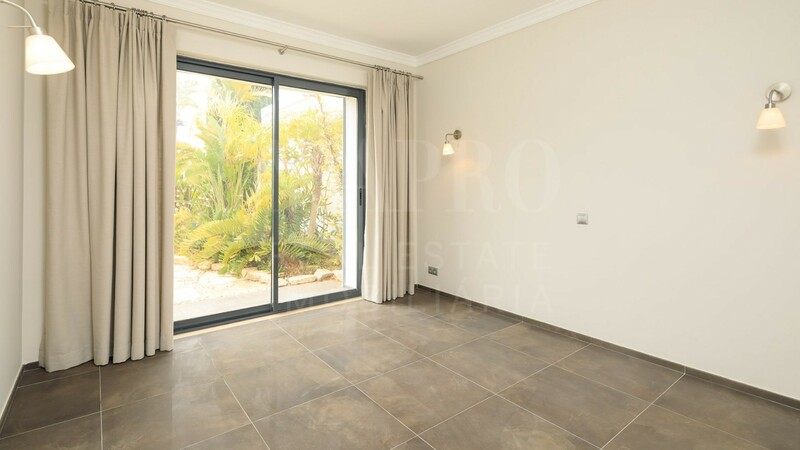 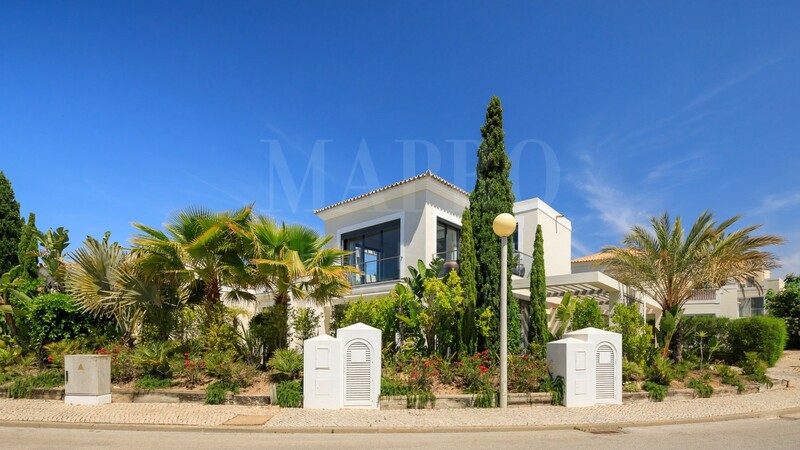 A recently renovated 3 bedroom semi-detached, with a south facing aspect, situated within Quinta do Lago, near the Ria Formosa Natural Park and the water sports lake. 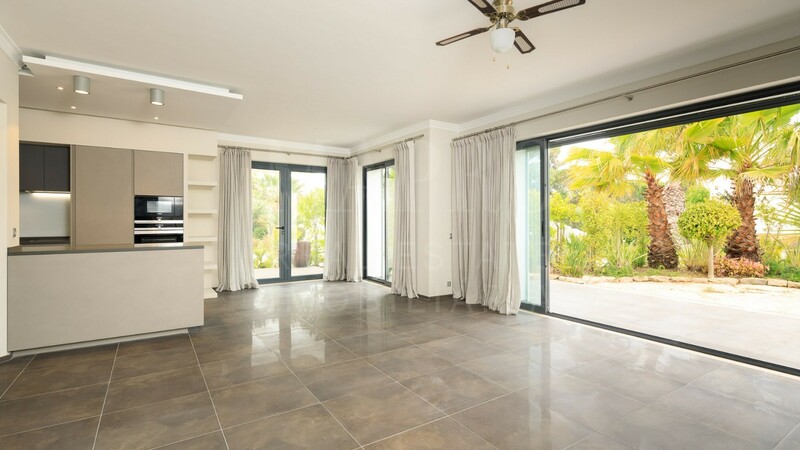 This property comprises a brand new, open plan, fully fitted kitchen equipped with Smeg and Siemens appliances, a cloakroom, a spacious lounge/dining area with fireplace and big double glazed windows accessing the patio area. 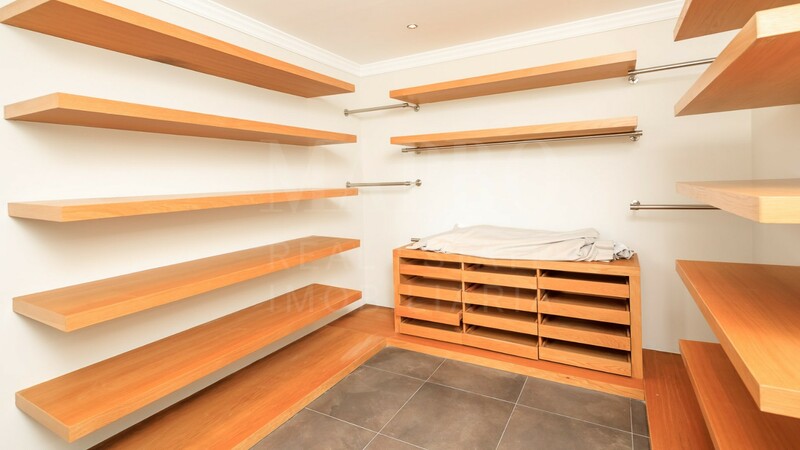 There are 2 bedrooms on this floor, one was being used as a gym which includes fitted wardrobes and has access to the garden. 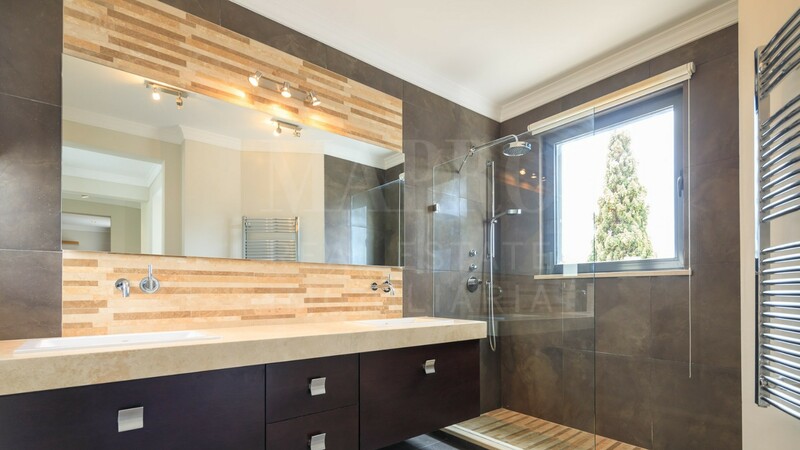 The remaining bedroom on this floor in en-suite and also features access to the exterior. 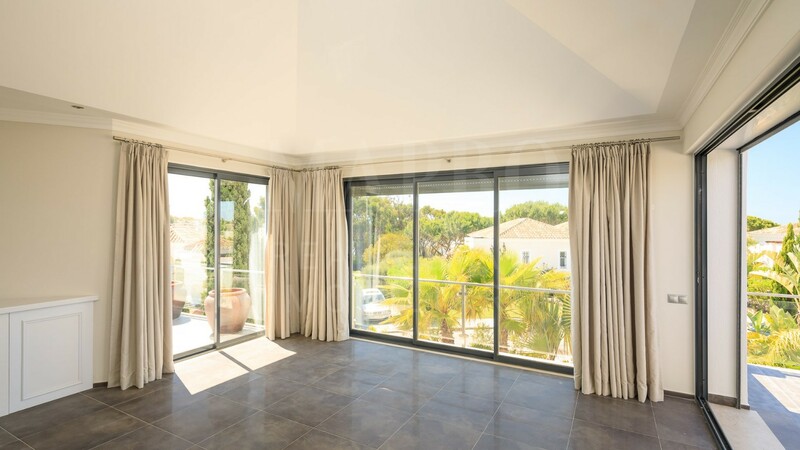 The beautifully spacious master bedroom occupies the entire first floor boasting high level ceilings, a large bathroom with double basin, a separate dressing area and the main bedroom with sliding doors that make an extension to the beautiful west facing terrace to catch that perfect sunset, while enjoying the picturesque views of the sea and lake ahead. 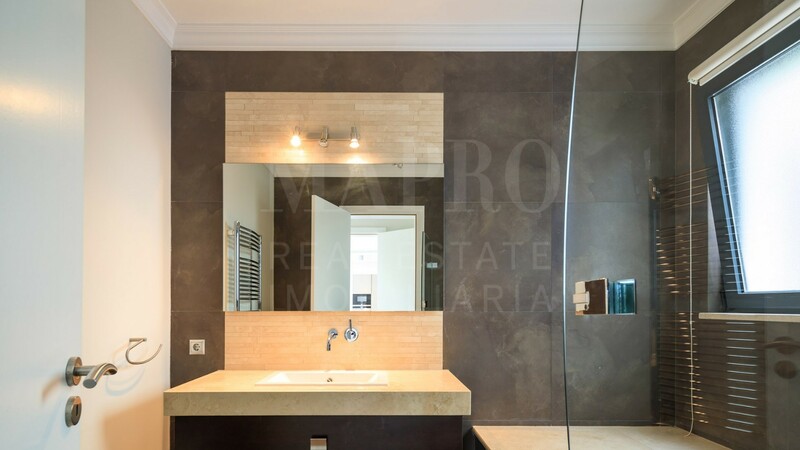 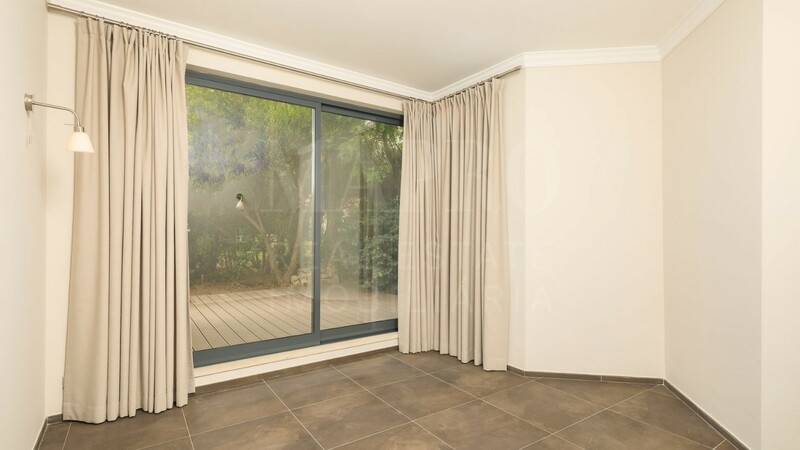 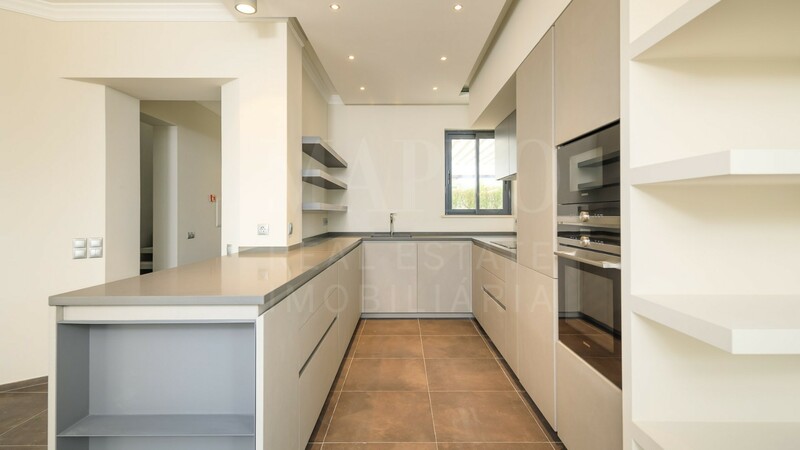 This property provides Daikin air conditioning units and electric shutters throughout.